Dr. Jon Wagner is a native of Albuquerque, graduating from Highland High School and the University of New Mexico. His father, Arthur, was a general dentist in the “Duke City” since 1951 and never truly retired. Both of Dr. Wagner’s brothers are dentists in Albuquerque as well. 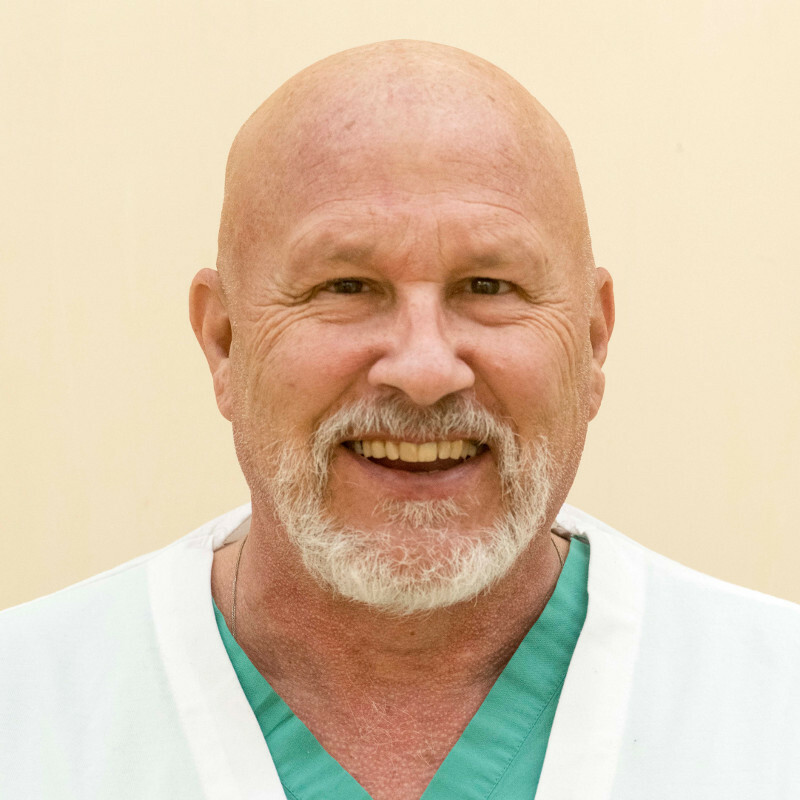 Steve is a board certified prosthodontist in private practice, and Jeff recently retired from the Veteran, Administrations Hospital Dental Clinic. Dr. Wagner graduated from the University Missouri-Kansas City School of Dentistry, as well as from the University of Missouri-Kansas City School of Medicine. He completed a seven-year dental residency at Truman Medical Center in Kansas City. Following this, Dr. Wagner finished a one-year Maxillofacial Fellowship in Edinburgh, Scotland and at The Royal London Hospital in London, England. Dr. Wagner was an Associate Professor of Surgery at the University of New Mexico Health Science Center for fourteen years. He feels very fortunate to have joined the Wagner Denture Group. He is well published in the dental and medical literature. He has authored numerous book chapters and medical/dental journal articles. His research has focus on the biomechanics of titanium implants in the head and neck region. He has two wonderful teenage boys and is an active member of the Catholic Church.